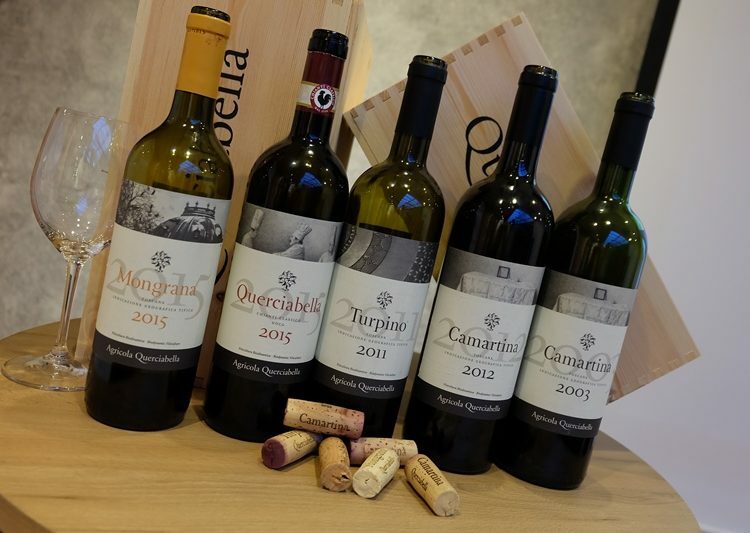 With its range of excellent biodynamic Italian wines now available to Malaysian oenophiles, the forward-thinking Tuscan winery Querciabella makes a real impression – not just because of the wines they produce, but also because of the kind of company they are, and how their laudable philosophy influences everything they do. The biggest question might just be whether the people behind these special wines are talented winemakers or dedicated organic farmers. So what does this mean for the wine shopper? Querciabella’s proprietary cruelty-free biodynamic philosophy means that all animal-derived products of any kind that might be utilised in the process – from vine cultivation and grape growing to the full process of winemaking – are prohibited. This results in a product that is 100% vegan and fully organic in every sense. (Even the glue that affixes the label to the bottle is vegan!) 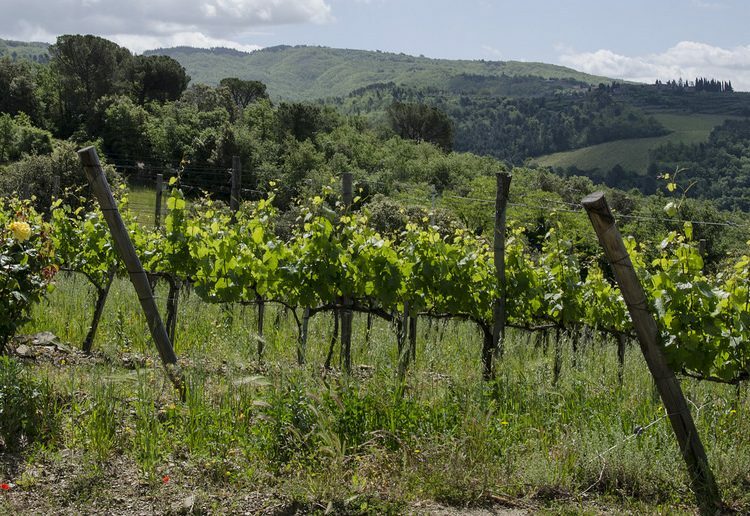 Furthermore, the limited-production wines, we’re happy to report, are of exquisite quality and reflect a marvellous expression of the Tuscan terroir, providing a profound sense of place with every sip. 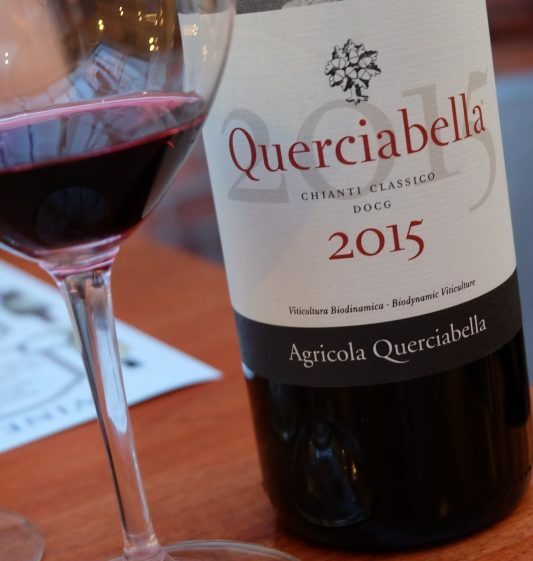 If you’re a fan of Italian wines, or good wines in general, Querciabella wines are well worth checking out. Recently, winemaker Manfred Ing was in Malaysia to introduce his wines to a receptive gathering of wine lovers, and his knowledge and passion were both on abundant display. When those two forces combine, there’s little chance that the product born of that union will be anything short of amazing, and that was certainly the case here. These are top-rated, award-winning wines that you’ll be proud to serve and delighted to drink. On the nose, hints of leather and smoke layered by fresh dark fruits. Balanced palate with black cherry flavours prominent, bolstered by silky tannins and an understated strength. Fresh, clean wine with notes of cherries and citrus fruits. Medium body with firm tannins. Not overly complex, but an approachable, harmonious wine with a medium-length finish. Rich red wine with layers of chocolate and berries on the nose, with plenty of complex fruitiness on the palate. Medium-bodied with round, velvety tannins. Good aging potential. We also savoured a 2003 vintage of this wine that was superb, exhibiting additional notes of blackberry, earth, and even faint tobacco in the complex aroma and long finish. A lovely, unique white wine with stone fruits and melon on the nose, underpinned by notes of oak. Peachy, floral tones on the palate with nice mouthfeel and good body. Well-structured and balanced wine that leaves a very favourable impression. 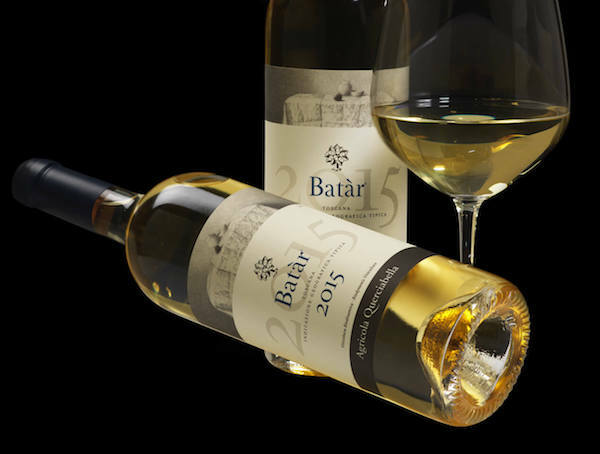 With enjoyably musty, earthy notes you seldom find in today’s tart and fruity white wines (we’re looking at you, Sauvignon Blanc), the Batàr is a splendid change of pace that will put white wines in a whole new light for you. All in all, these are truly excellent wines that you will not only enjoy drinking, but ones you can feel good about drinking, too. A lot of care and respect for the whole environment goes into making these wines – not just care for the vines and grapes themselves, but for the broader ecosystem and the nuanced and multifaceted way the vines interact with the flora and fauna with which they coexist. 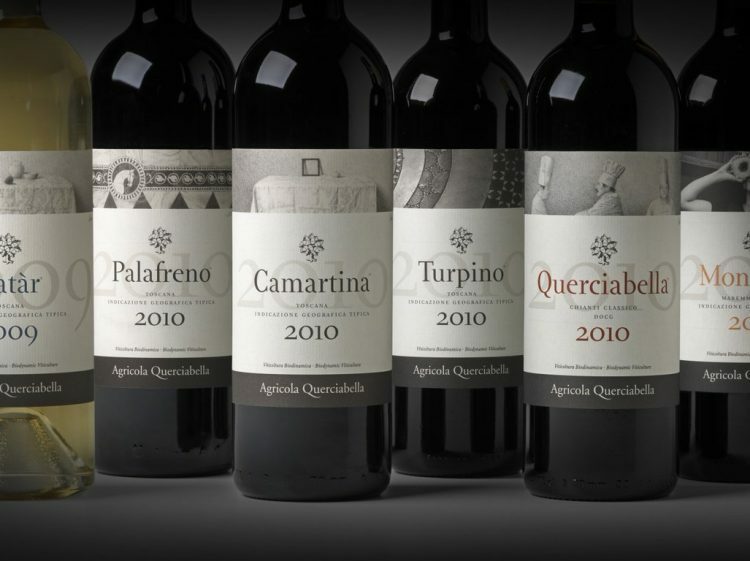 To learn more about Querciabella wines and the uncompromising philosophy which guides their production at every step of the way, from the grape to the glass, visit www.querciabella.com. For an especially illuminating and recommended interview with owner Sebastiano Cossia Castiglioni, visit https://veganwines.com/italian-winery-querciabella-is-leading-the-way-in-vegan-organic-and-biodynamic-wine/. Nothing can better convey the guiding principles of the winery than hearing from the owner himself. To inquire about local purchases, please email [email protected]. Mention EatDrink and you will receive a 10% discount on your Querciabella purchases.